Roadways Removals are professional Alice Springs removalists specialising in interstate removals and is the favoured interstate furniture removals company choice inAlice Springs. 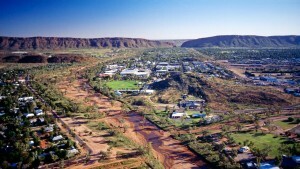 Alice Springs is a piece of the country-side with a small-town feel. Whether it’s work, retirement or if you just want a different pace in life there are many reasons why you would choose to move to or from the City of Churches. For the highest Quality Alice Springs Removalists, contact us today.